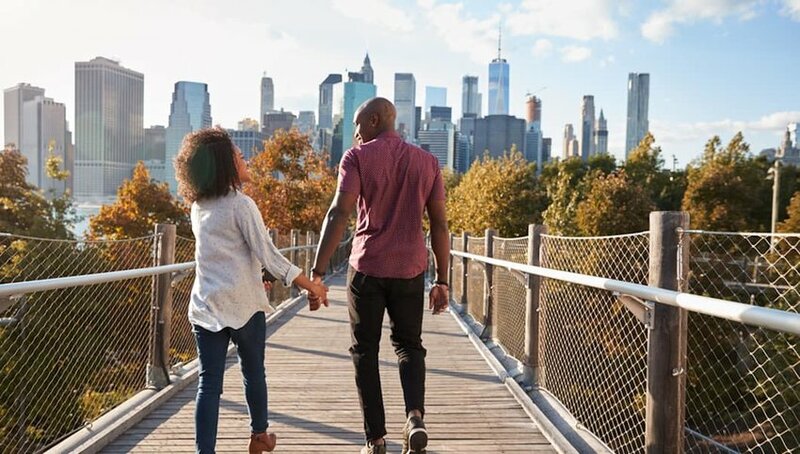 The U.S. has the ability to cater to every type of traveler. From the lazy to the hyperactive, the night owls and gourmet food-seekers, there’s a place and a state for you. Find where you fit in and make your next vacation all about your number one travel priority. Stunning Rocky Mountain scenery and countless trails make Colorado a shoo-in as a top destination for any outdoorsman or hiker. From Denver to Aspen to Vail, hikers can trek their way around the entire state of Colorado. Denver as a city is an excellent destination in itself with a mile-high culture most people can’t get enough of. It’s also got a host of iconic red rock hiking trails just a few minutes from town. 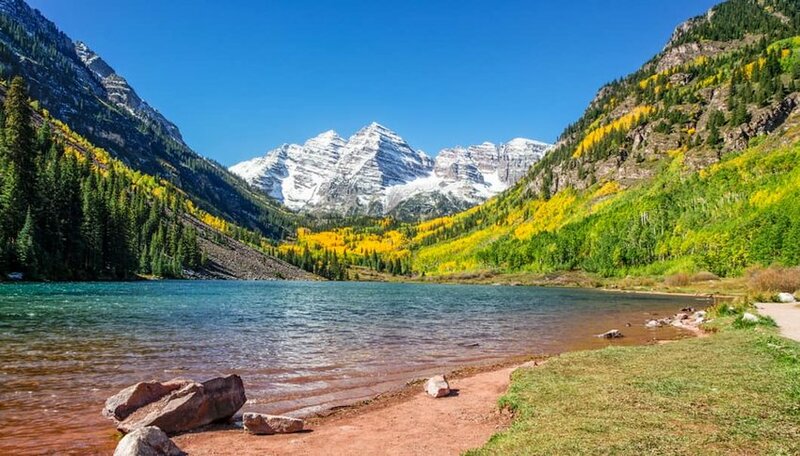 Aspen boasts treks filled with wildflowers, gurgling streams and dense forests — some of which stretch for days! Finally, there’s Vail. Known as the ski destination in winter, Vail transforms into a hiker’s paradise come spring with crisscrossing trails to suit every fitness level. Oregon wins this one because of its versatility, creativity, and ability to appeal to everyone. Vegans, vegetarians and meat-lovers all stay satisfied with Oregon’s northwest cuisine. 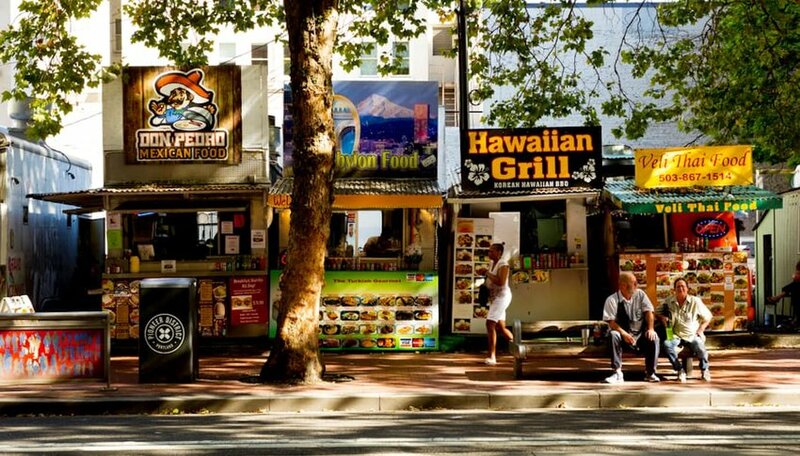 Portland really offers up the goods with its food stall culture and its famous farm-to-table movement. Creative dishes made from falafel and lentils coexist with red wine-braised short ribs and Texas-style tacos. And that doesn’t even begin to scratch the surface of the city’s booming international restaurant scene. Don’t forget to visit coastal Oregon, famous for its Dungeness crab restaurants and central Oregon, known for its beer and beef. Come hungry, leave five pounds heavier. 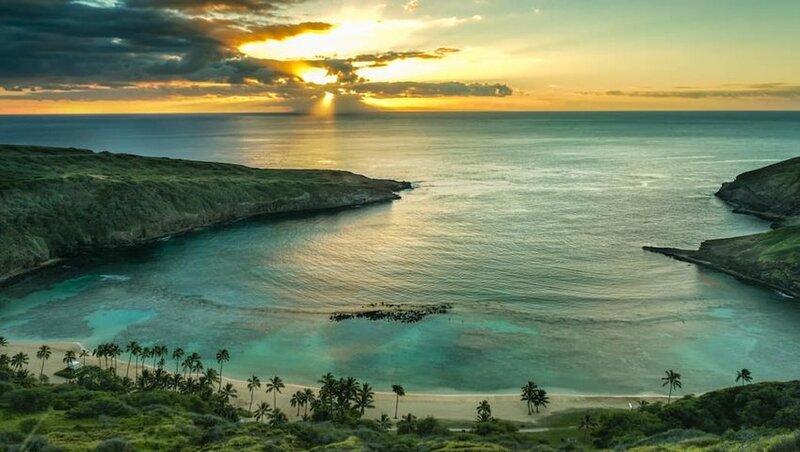 For the beach-lover who just wants to enjoy tropical scenery without moving a muscle, there's no better choice than Hawaii. Exquisite white-sand beaches grace the islands, each served with a healthy heap of palm trees and crystalline water. We only hope the beach bums that come here sacrifice a few days of lounging sand-side to take a surf lesson on Oahu or discover Kauai’s epic treks! Specifically, we mean New York City. Rivaled by no other when it comes to nightlife, NYC has more entertainment to fill up a lifetime of nights out. There’s a venue for you no matter your budget; from impossibly cool nightclubs like House of Yes (where anything goes) and Black Flamingo to more casual venues including the beloved Bohemian Bar and Beer Garden and award-winning Dead Rabbit. Not to mention there’s a flurry of events going on in this city at any given time like free museum nights, flower shows, cherry blossom festivals and neighborhood scavenger hunts — and that’s just in April. When you’re all partied out, head upstate for a little detox time. Where better to step back in time than one of the oldest states in the Union? Massachusetts has a lot going for it — delicious food, beautiful coastal scenery and of course some incredible sports teams — but its the state's history that truly captures visitors' hearts. 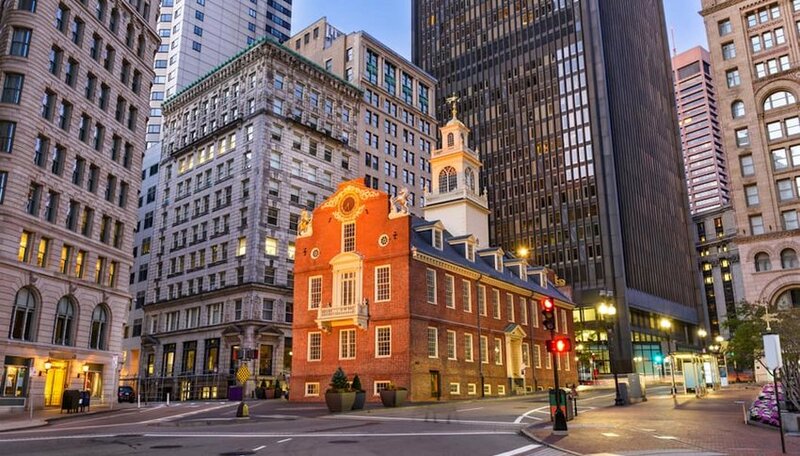 Boston is a treasure trove of historical goodies, from the Harbor where the famous Tea Party took place, to the Freedom Trail which winds past 16 iconic historical landmarks like the Boston Common and Paul Revere House. Outside of Boston, see where the famous witch trials happened in Salem or head to the coast to catch a peek of Plymouth Rock, the traditional (if not totally historical) boulder marking the spot where the Pilgrims landed in 1620. California natives love to boast that they can surf in the morning and snowboard/ski in the afternoon and still make it back home to hit happy hour on an outdoor patio. If you’re less athletically-inclined and more interested in music, San Francisco and Los Angeles cater to everyone’s need for live music and one-of-a-kind performances. Love wine? Head to Napa Valley. Beaches? Hit the southern California coast. More interested in nature? Check out Joshua Tree or the Redwood Forests. AND, if you just can’t choose, rent a car and take the epic Route 1 road trip and hit them all. California can literally be for anyone.